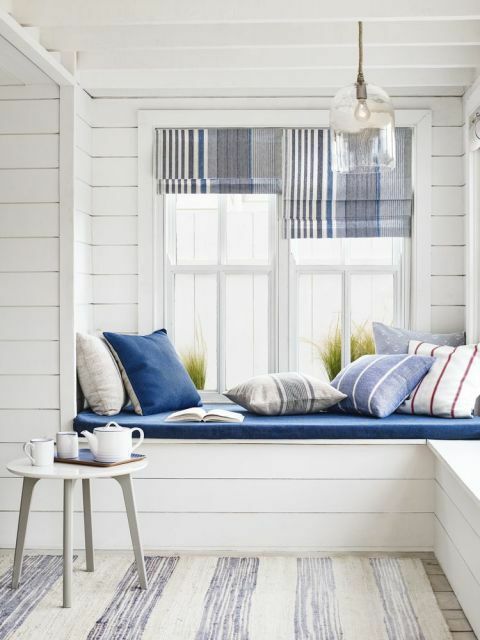 A window seat ticks the boxes for aesthetics, practicality and a great use of space. 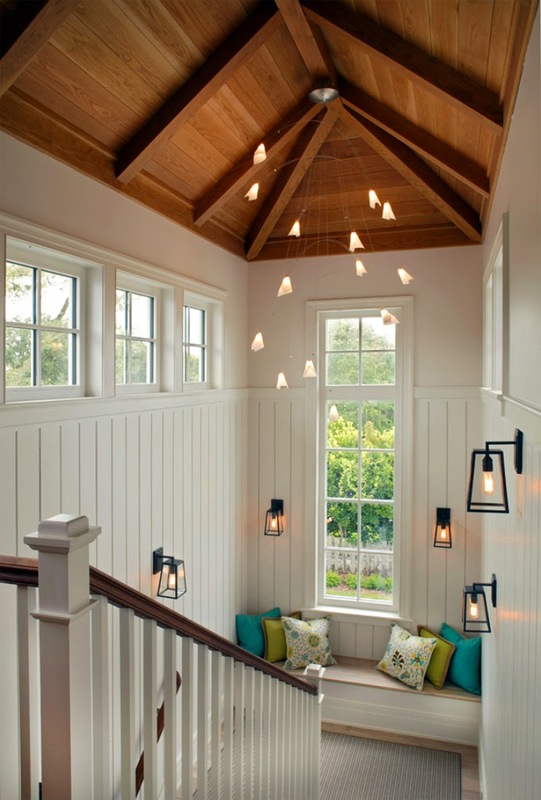 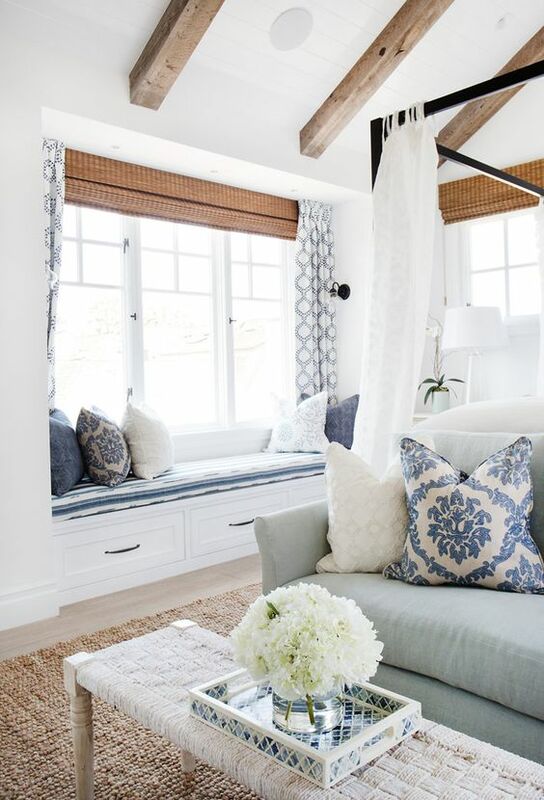 They provide additional seating where space is at a premium, they can provide good storage solutions and are the perfect place to curl up with a good book. 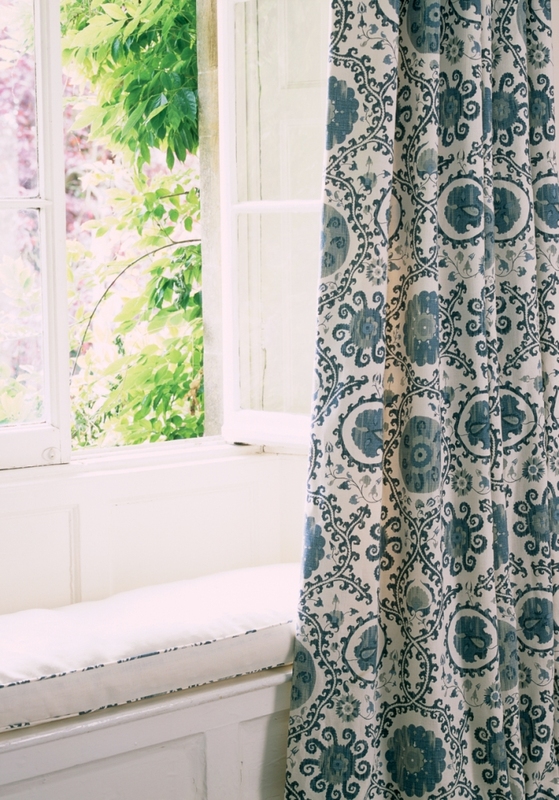 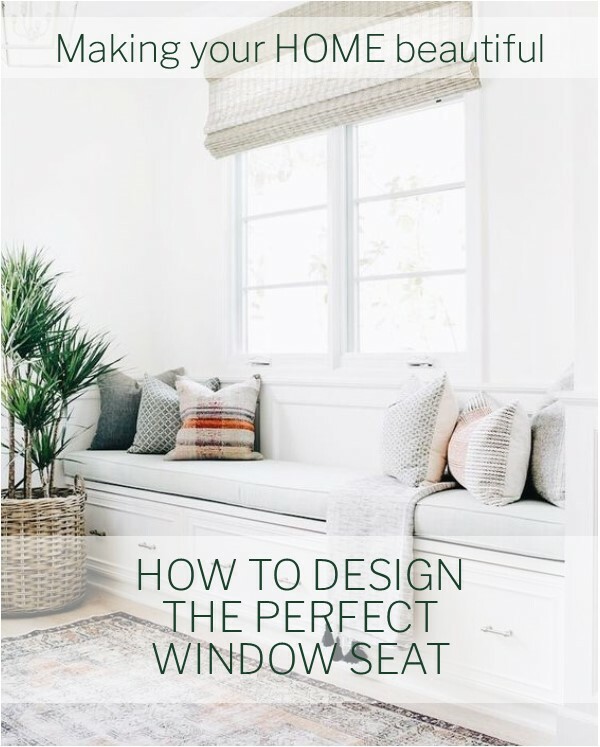 Let me show you what to consider when you are designing a window seat to get the best use of the space. 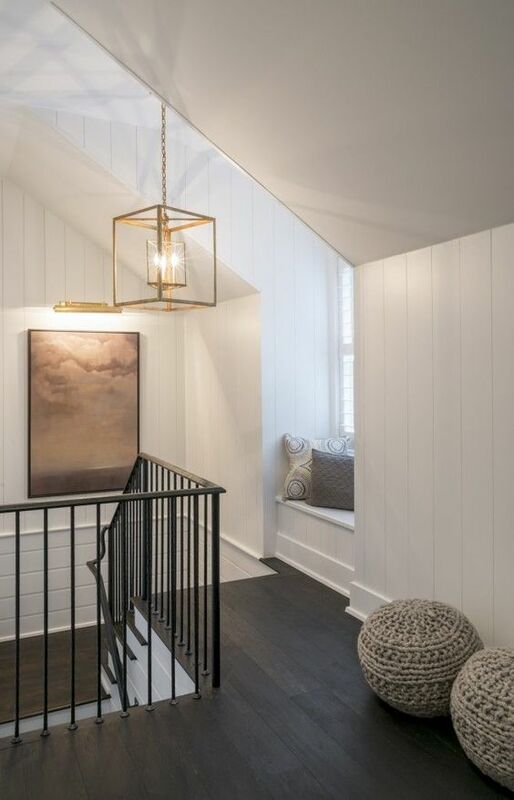 Alternatively your home design may leave you with awkward corners as above. 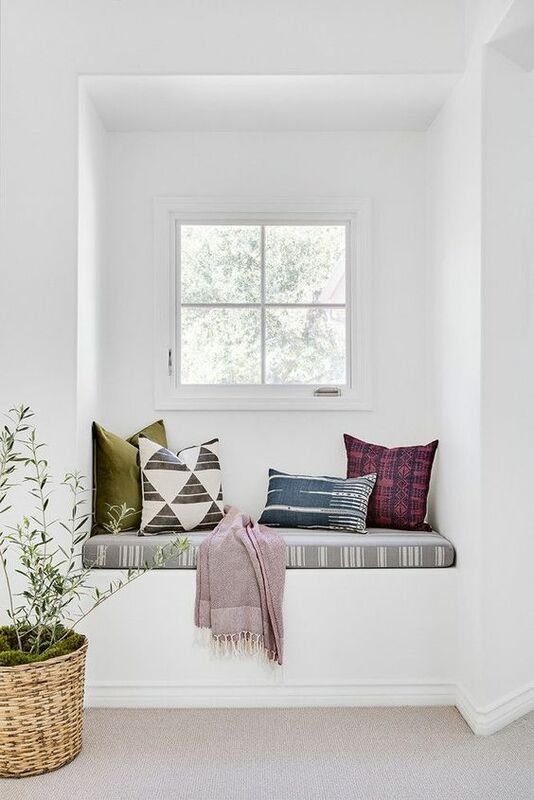 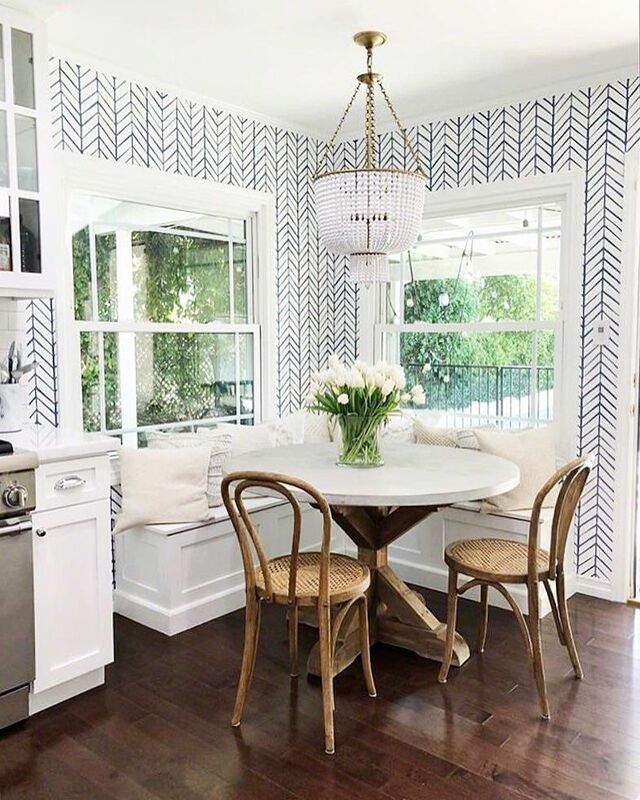 Rather than just have this area as a void which would need to be filled with a small cabinet, or become a dusty corner, build out the plaster work to make a cosy window seat nook.